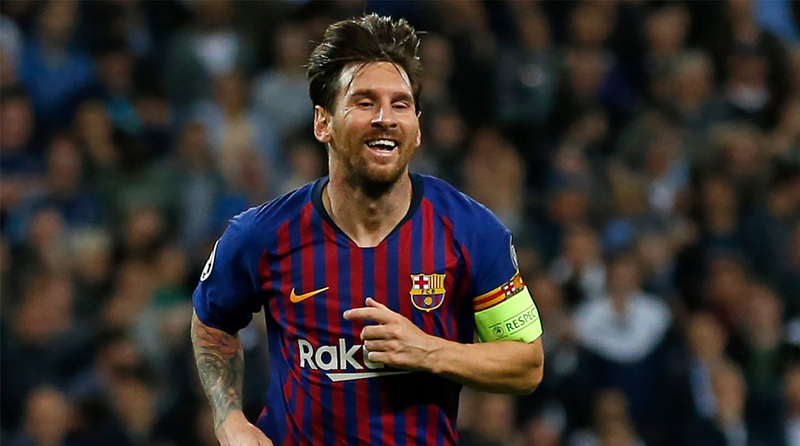 Lionel Messi could make an earlier return than expected against Inter Milan in the Champions League on Tuesday but Barcelona have hardly missed him. Circumstances have helped. After Inter, came Real, who were in a mess, Cultural Leonesa, who play in Spain’s third tier, and Rayo Vallecano, who are 19th in the table. But wins, in any form, cannot be overlooked. Real’s against Real Valladolid on Saturday was their first in six league games. “I’m going to do everything I can to get selected, as I’ve always done ever since I made my debut with the national team,” Alba said. “Under the new coach I’m not being picked but I’m working on it.” Messi’s absence opened up a gap to be filled further forward and many expected the chance to be given to the 21-year-old Ousmane Dembele. “Rafinha is a player who moves well between lines,” Valverde said after the win over Inter. “He is generous with his effort and today he was very good.” Only last month, the pressure mounting on Valverde was not incomparable to that felt by Julen Lopetegui at Real Madrid.